This week, we bring you ‘The Talk’ in the form of a YouTube video. 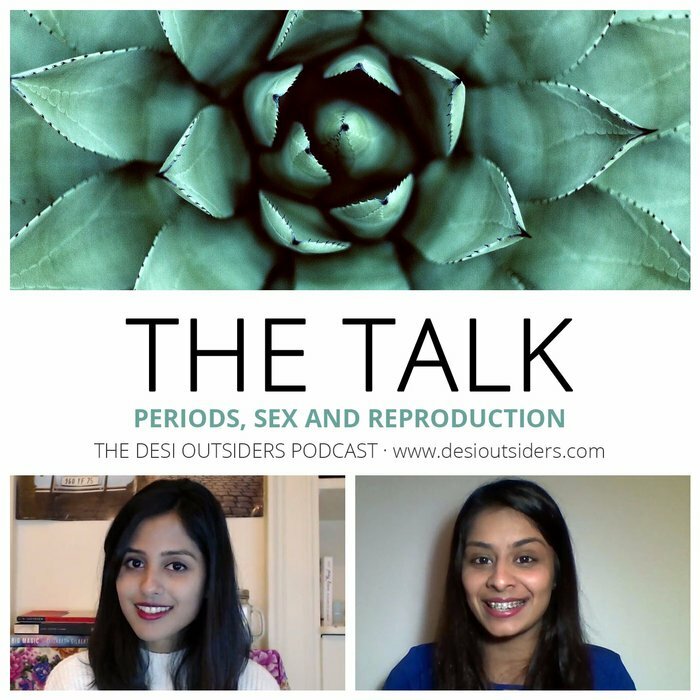 Sit back, and join us as we discuss all the things you need to know about puberty and sexual reproduction. This is for anyone who hasn’t been given the talk yet, or is unsure of the concept of reproduction. But mainly, we encourage parents to watch this video so that they have an easier time imparting this knowledge to their kids. We also hope that parents show their kids this video and watch it with them, to break all communication barriers. Please share, comment and subscribe to our YouTube channel if you feel this video is helpful.